I don’t usually post on Saturdays, but I thought this would be helpful for the onset of the holiday week. I feel like we’ve either been out-of-town or hosting guests the last several weekends (not entirely true but it feels that way!). And this year, I managed to be a bit proactive as far as getting my home ready for the holidays. #wondersnevercease So with Thanksgiving looming less than a week away, I thought I share a few quick things I did around my house that have helped me feel a bit more holiday-ready this year. Purge and replenish your spices. 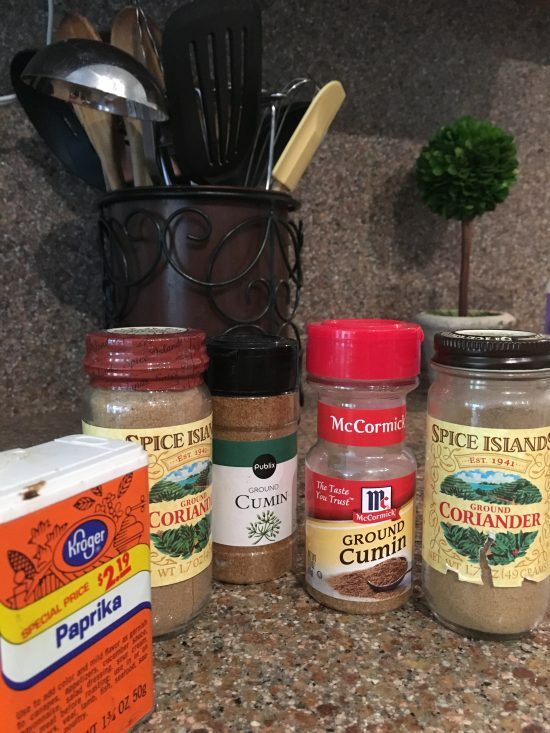 This task was long overdue in my house… I’m embarrassed to say how old some of my dried spices were! AND during this process I managed to find several duplicates… you know, when you can’t find what you need (or you forget to look) and so you just buy some more? I mean, who needs two jars of cumin and two jars of coriander??? I feel so much more organized for my holiday food prep now! Wipe down your kitchen cabinets. This was another one that I had put off way too long. It’s amazing how much grime can build up on your cabinets in the course of daily life! 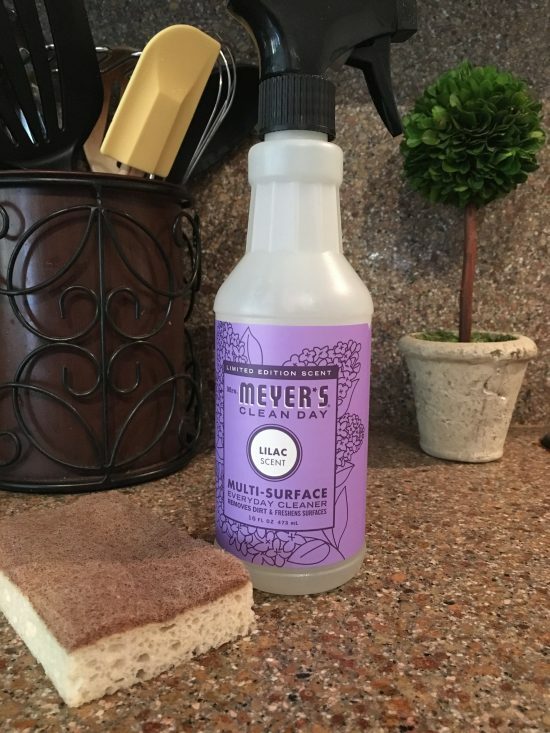 I just mixed some water with my favorite Mrs. Meyer’s multi-surface cleaner, grabbed a sponge and went to town. I’ve come to love these sponges I get through the Grove Collaborative (click HERE to find out more)… one side has just the right abrasiveness to clean without damaging. I think it took me a half hour to do my uppers and lowers and the whole kitchen was gleaming and smelled great. Restock your staples. Even if you haven’t planned your holiday menus or baking (might want to get on that!) you can land on some staples you know you will use. Flour, sugar, vanilla, cooking oil, chicken broth are good options. I also load in coffee, some canned soups, dried beans, butter, potatoes, and onions. Watch for sales on meats, too. That pot roast in the crock pot can be a lifesaver during busy holiday times! Refresh your linens. With all of the changes in our household lately — kids moving out, taking furniture, etc — I took some time to reassess my linen situation. I sent some gently worn sheets, blankets, and towels with the kids, purged some more that were well beyond their prime, and then took stock of what we actually needed. Turns out, a few new pillowcases, fitted sheets, and wash cloths were all we needed. I buy my linens separately rather than in sets to make piecemeal replacements like that super easy and affordable. 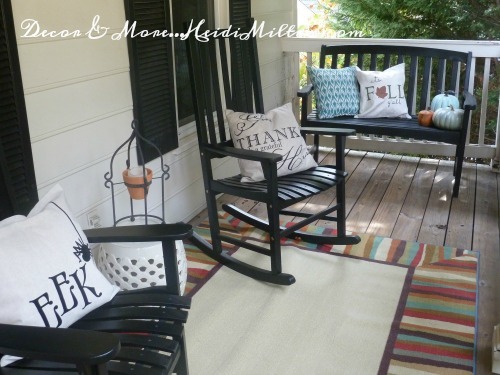 Outdoor spaces matter too. I’m not ready to do a full-blown holiday decorating job on my porch or deck, but we might have some pleasant hours to spend outside this week. So I’ll be watering potted plants, blowing off leaves and giving my outdoor furniture a once-over this weekend. 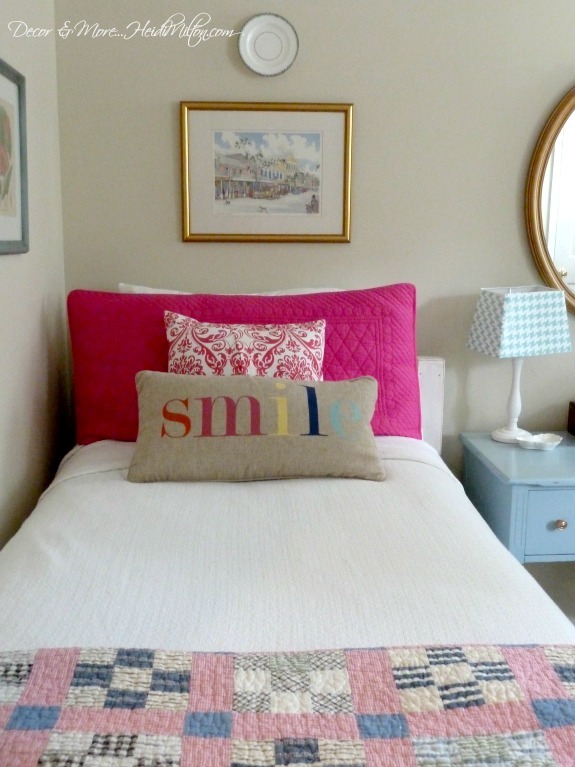 Plump up the pillows and add a throw in case it gets chilly. Start to finish, this will take me about an hour and a half, but it will be well worth it to have a porch ready for sipping coffee (or wine) with my guests! 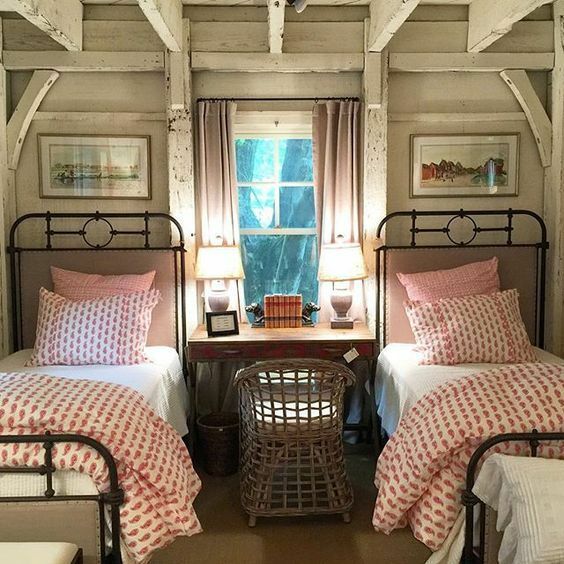 Bonus tips to cozy up your guest room… Last week I shared some tips to make your guest room extra cozy over on Mohawk Homescapes blog. Head over there for some ideas to finish up your holiday prep!